Start taking classes at BeyondYoga and other studios! 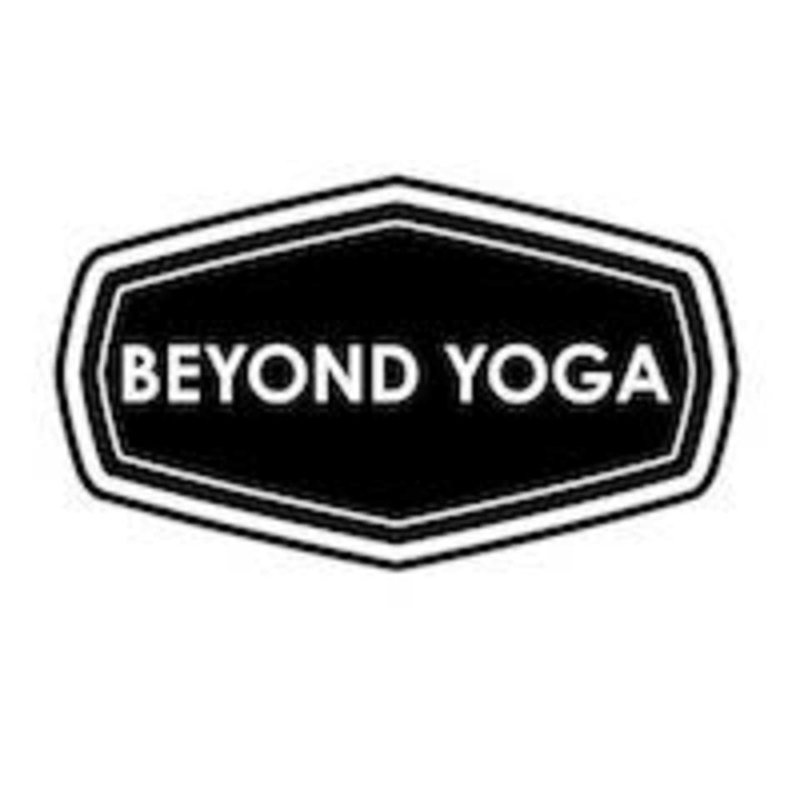 Beyond Yoga is boutique yoga studio located in the heart of USJ, Subang Jaya. It provides a cozy studio in the midst of your busy life offering many unique yoga disciplines for everyone that promotes beauty, anti ageing, flexibility and strength while also providing speciality workshops and events. BeyondYoga is located at 49-2 Jalan USJ 10/1G, Subang Jaya 47620 Same row with Hong Leong Bank, above V-Fresh Mart. Yuki is very patient and teaches you the right way to do poses. Guides you through difficult/ advanced poses as well. Yuki is great as always! It’s more of intermediate to advanced class. Instructor is more fluent in teaching in Chinese. Most are regulars, instructor provide less options and guidance especially for new comer/ beginner. Yuki is a very strong and experienced. I couldn’t do a lot of poses but there are options for beginners. But this class will be more enjoyable for experienced yoga enthusiasts! Great class and great sweat!! will definitely come back again to pratice. Thanks Yuki for her great guidance. Good for balancing and beginners! Not for beginners! But yuki is very sweet and helpful if you’re not too advanced!